Did Trump’s trade disputes hurt the market? FBN’s Charles Payne on how President Trump’s trade disputes have impacted the stock market and why investors should focus on fundamentals. 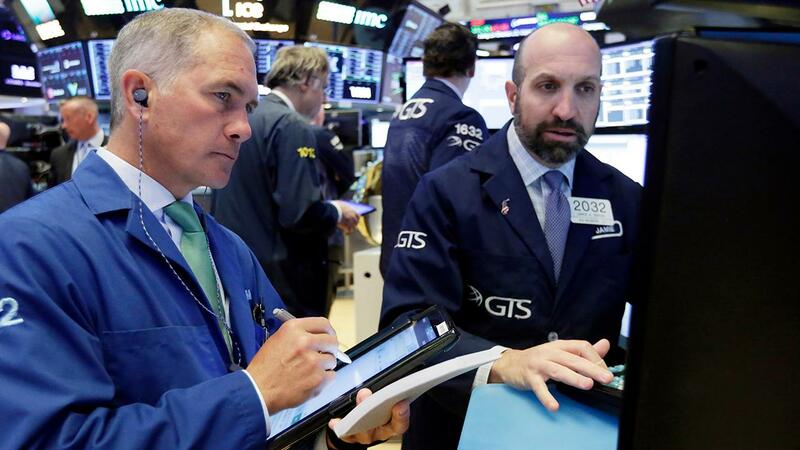 U.S. equities rose Thursday as global stocks rebounded from Wednesday’s tariff threat-fueled selling. The Dow Jones Industrial Average surged 224.44 points, or 0.91%, to 24,924.89. The S&P 500 tacked on 24.27 points, rising to 2,798.29. The Nasdaq Composite closed at a record high, gaining 107.31 points to 7,823.92. Stocks held their gains after the latest weekly jobless claims and consumer price inflation (CPI) data. The CPI rose to 2.9% from 2.8% in the 12 months through June, according to the government, the highest annual rate since February 2012. The weekly average of jobless claims fell by 18,000 to 214,000 in the first week of July, taking the 4-week jobless claims average down by 1,750 to 223,000. Meanwhile, in a press conference following the two-day NATO meeting, U.S. President Trump announced that member states agreed to increase their financial contributions. This comes after Trump&apos;s outspoken claims about the unfairness of how much the U.S. was spending relative other members. U.S. stocks fell Wednesday in reaction to the news that the country is pursuing a new set of tariffs that would hit $200 billion of Chinese goods.